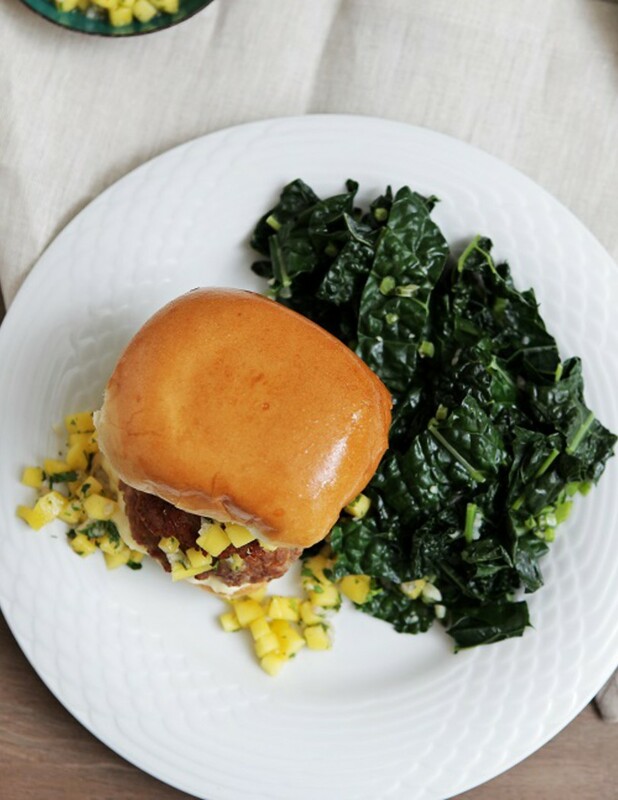 Sweet mango and slightly bitter kale are the “flavor” bookends for the fine heritage pork in these burgers. 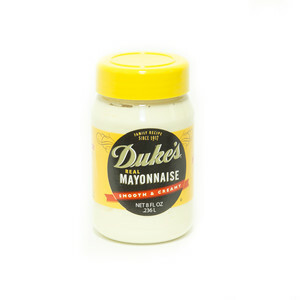 The is produced and processed in Missouri and has terrific flavor. The pigs are raised with care and respect. 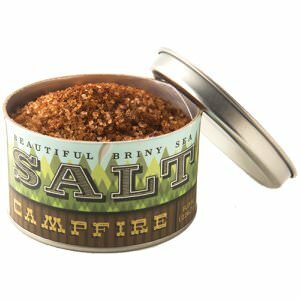 All the flavors are drawn together by smoky-spicy Campfire salt from Beautiful Briny Sea. 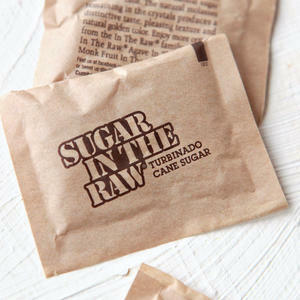 Please read entire recipe card before beginning. 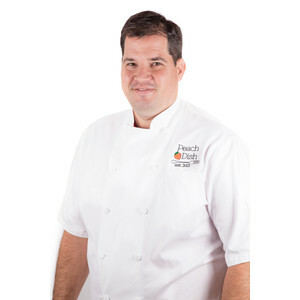 Prepare your mise en place: Peel mango and cut into 1/4-inch dice. Transfer mango and juices to a medium bowl. Peel and mince shallot. 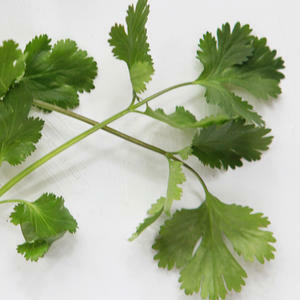 Pick and chop cilantro leaves. Halve lime. 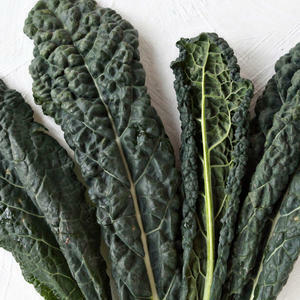 Wash kale, remove thick stems and chop them finely, then cut the leaves into 1-inch pieces. 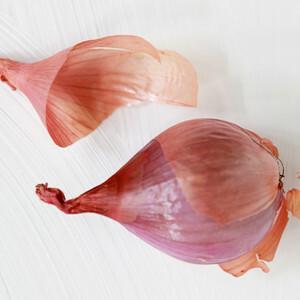 Peel and mince garlic. 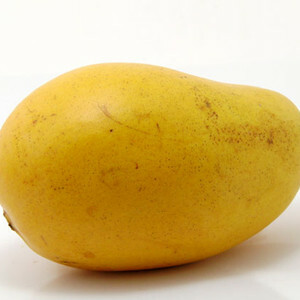 To the bowl with the mango, add shallot, cilantro, sugar and 1/2 teaspoon Campfire salt. 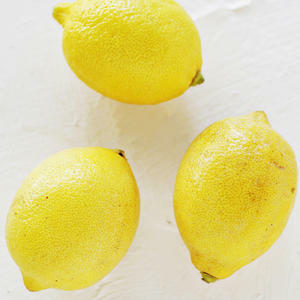 Juice lime into bowl. Combine well. 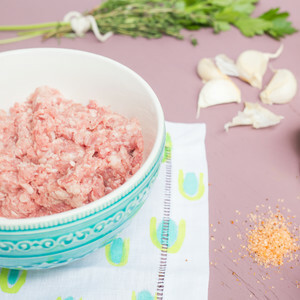 In another bowl, combine ground pork and remaining 1/2 teaspoon Campfire salt. Mix thoroughly, then divide the meat in equal halves, then divide the halves equally again. 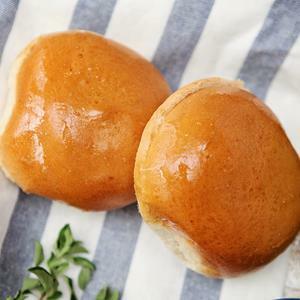 Form the portioned meat into 1/2-inch-thick patties, 4 to 5 inches in diameter. Make them slightly thinner at the center than at the edges. Place a large sauté pan (with a lid) over medium-high heat. Add the patties and sear 2-3 minutes, or until bottom is browned and hot juices are starting to rise through the top. Flip the patties, and cook 1 minute more. Remove the patties to a plate, and set aside. Reduce the heat under the pan to medium, and add the kale stems and garlic. Cook while stirring 30 seconds. Add the leaves and cook while stirring 1 minute, or until they wilt. Add water and kosher salt, cover and cook 6-8 minutes, or until the kale is tender. Serve burgers with kale on the side. Enjoy!